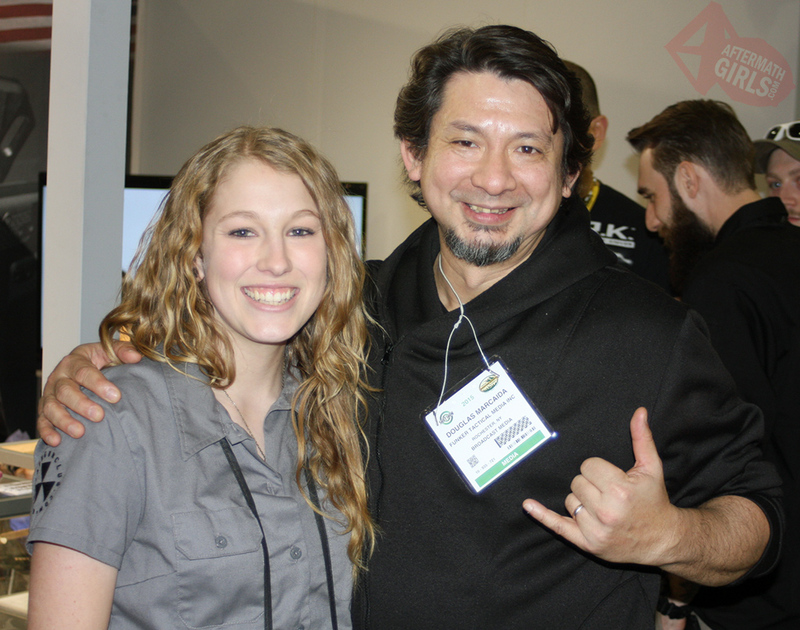 Doug Marcaida was at SHOT Show 2015 with Fox Knives showing his DART knife. We looked at it at the 2014 SHOW Show but the knife has had some delays getting released but it is worth the wait. The wave feature on the back edge catches on the pocket and opens the knife on draw. With the DART you make an OK sign with your hand after getting your first finger into the hole and draw. This keeps the fingers clear to allow the blade to open. Once out, the fist now has a very competent fighting knife at the ready.